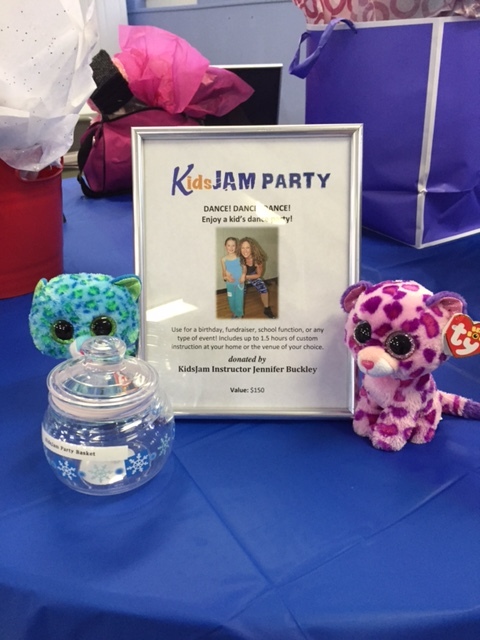 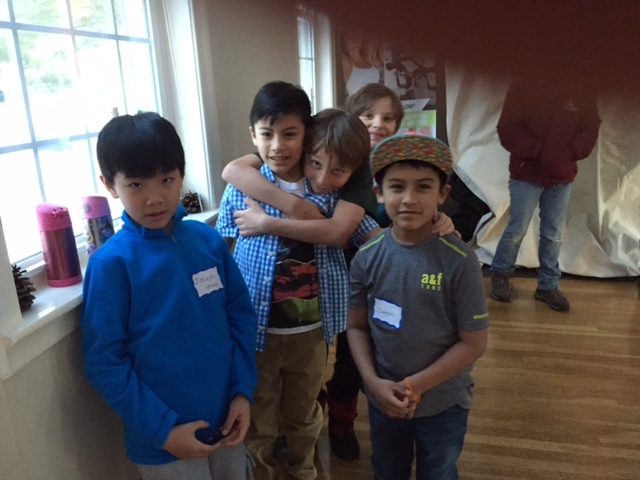 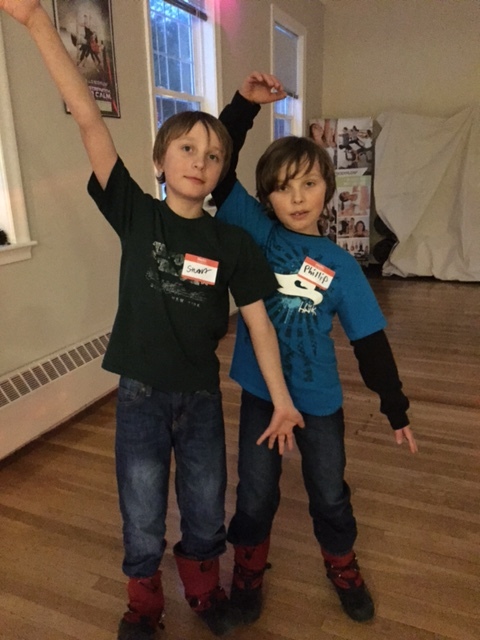 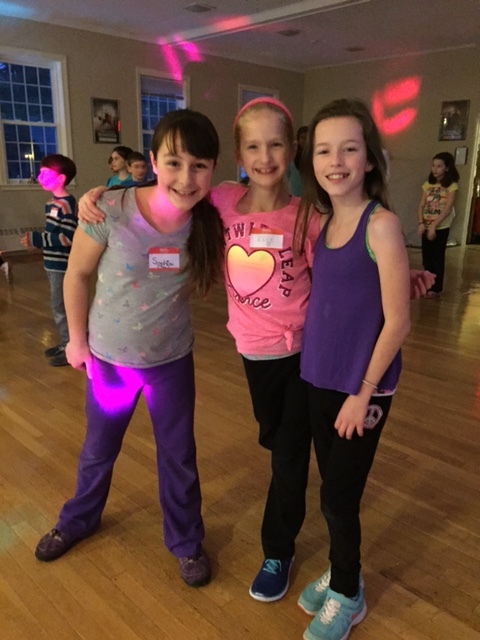 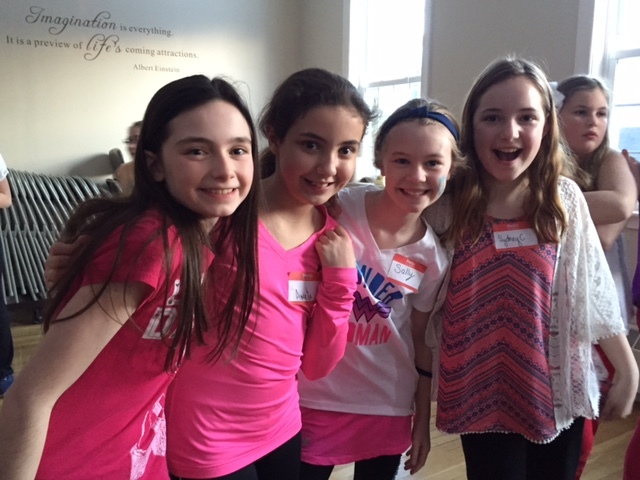 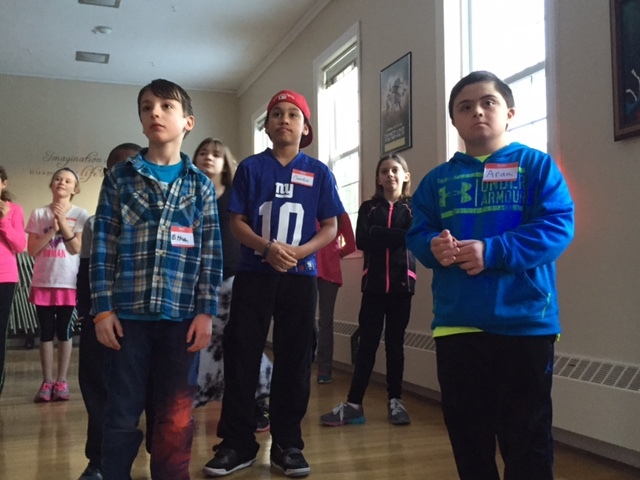 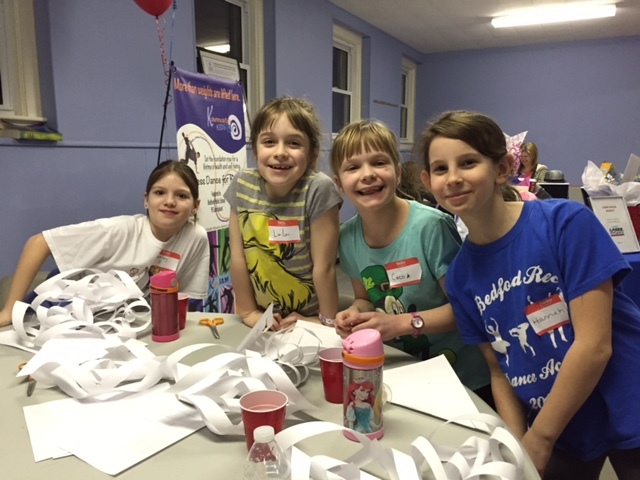 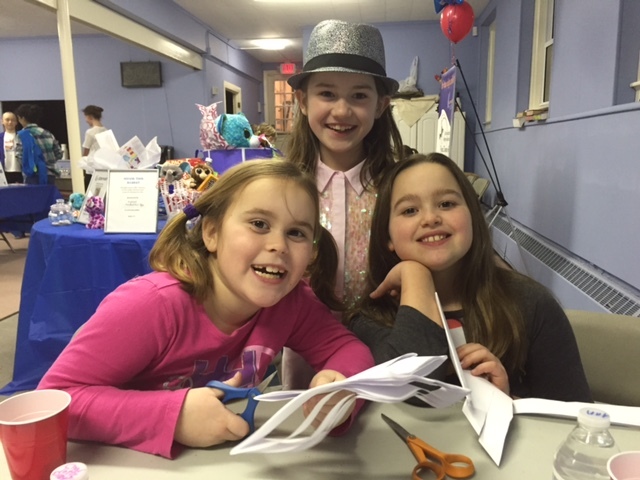 Bedford children danced away the winter blues at the first ever KidsJam Winter Dance Party on March 7 to benefit the Bedford Education Foundation (BEF). 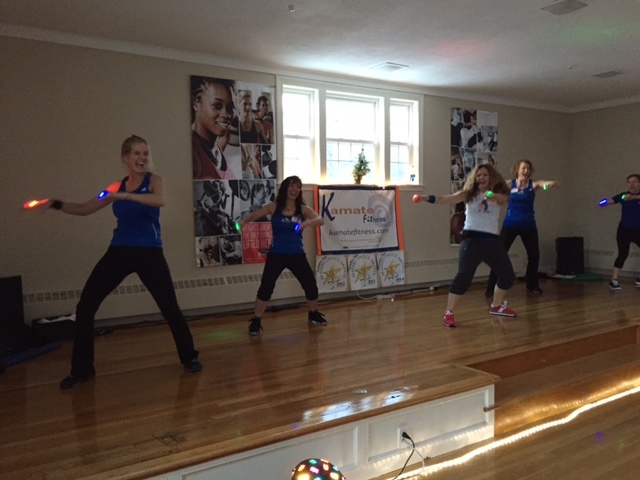 Thanks to the energetic efforts of Jennifer Buckley of KidsJam, Nancy Griffiths of Kamate Fitness, and their team of volunteers, the event was a huge success. 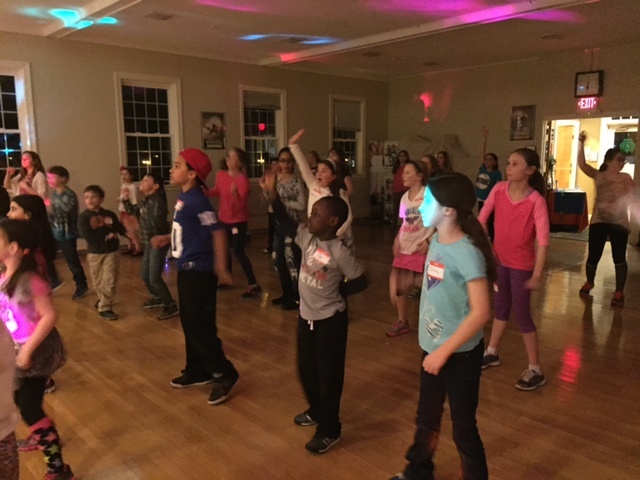 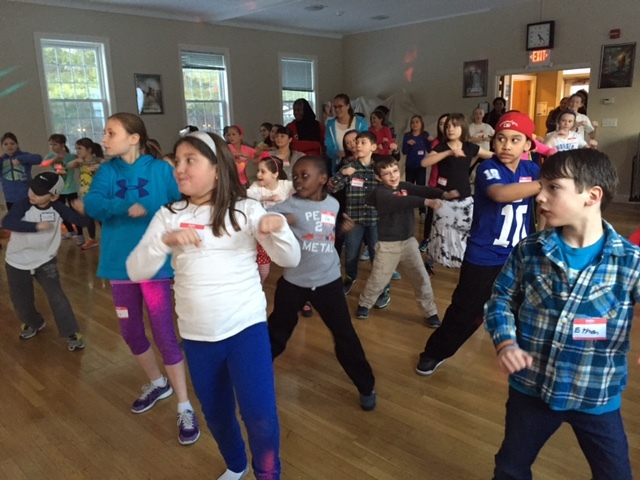 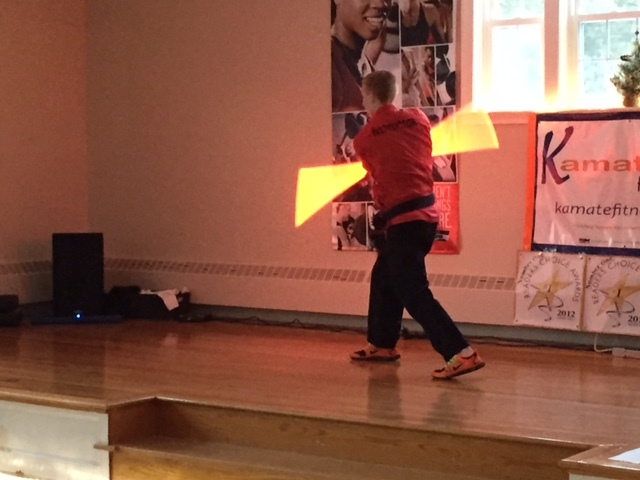 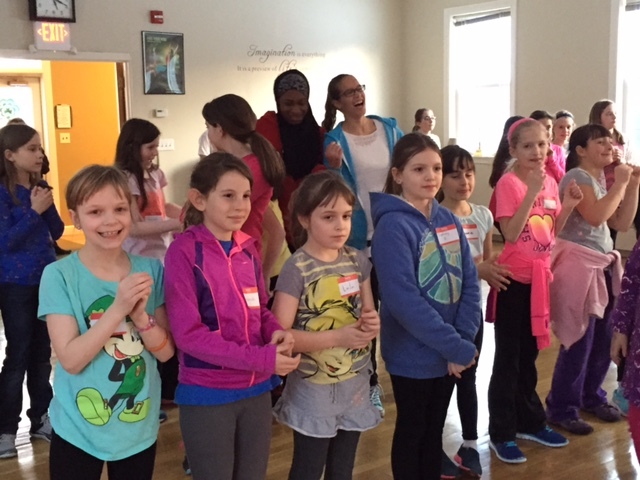 Fifty-five children from second to fifth grade had a blast at the sold-out event as they danced, played games, and were treated to exciting demonstrations by Kamate BodyJam instructors and Callahan’s Karate Instructors. 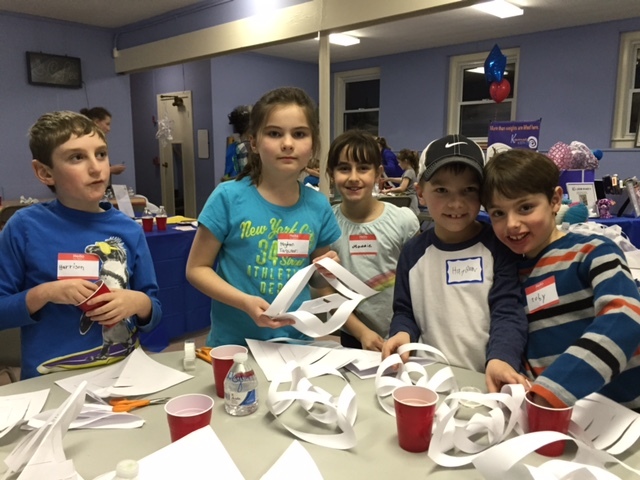 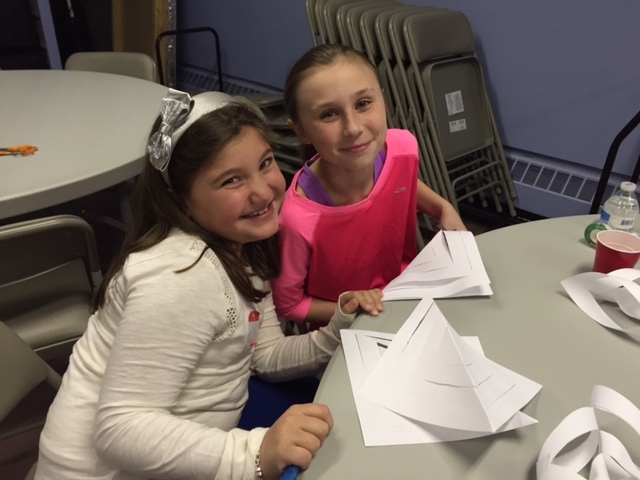 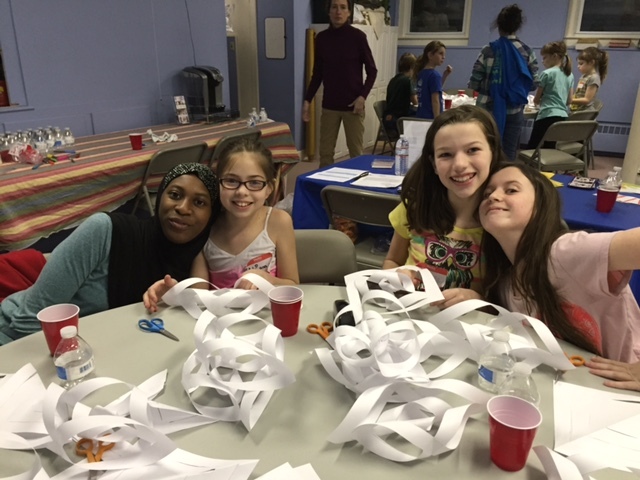 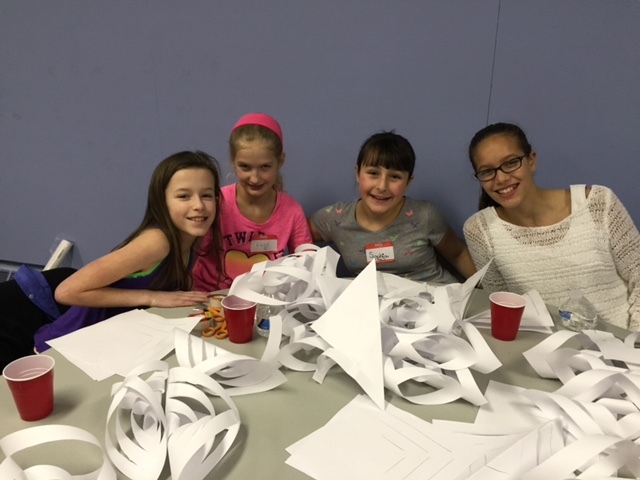 After working up a sweat, the children enjoyed a well-deserved break for a snack provided by Diane Hughes of the Higgins Group and craft time where they learned how to make three-dimensional snowflakes. 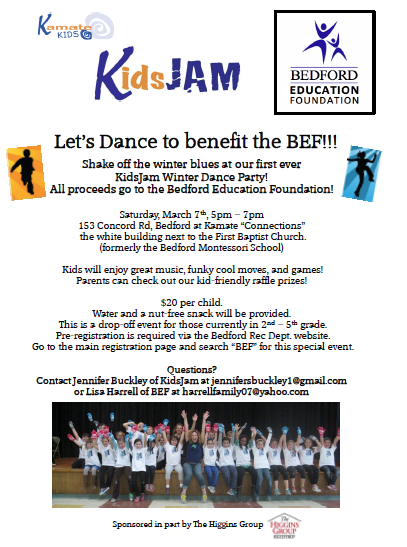 In addition to ticket sales, a raffle with items sponsored by local businesses and community members, helped to raise over $1,600 for the BEF. 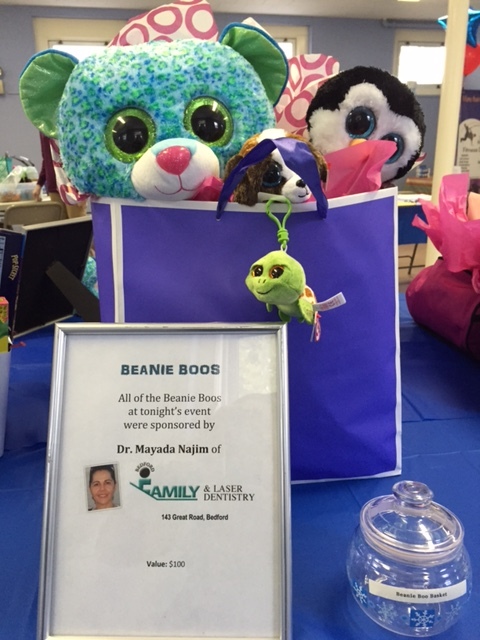 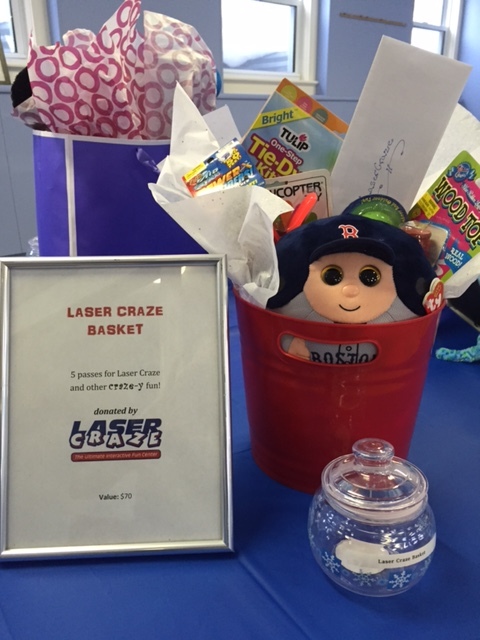 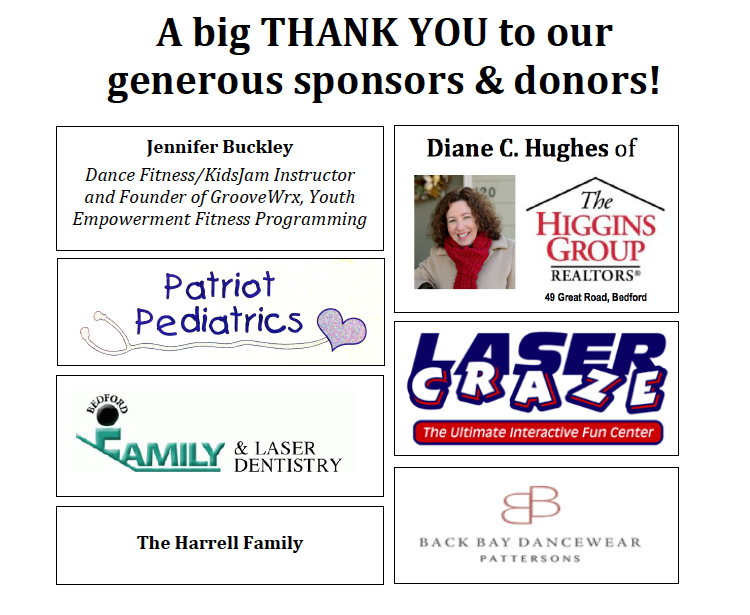 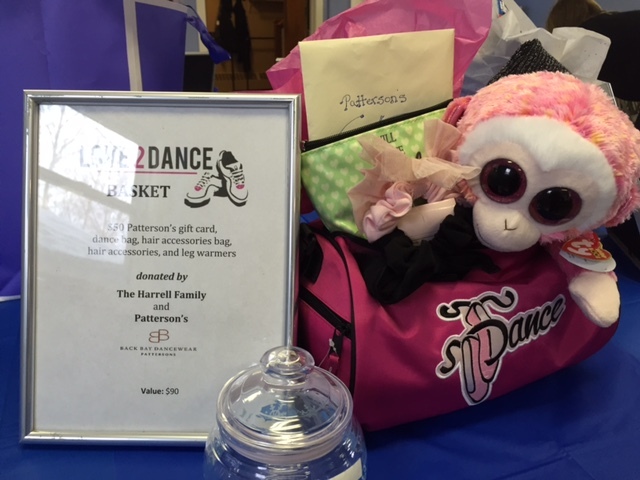 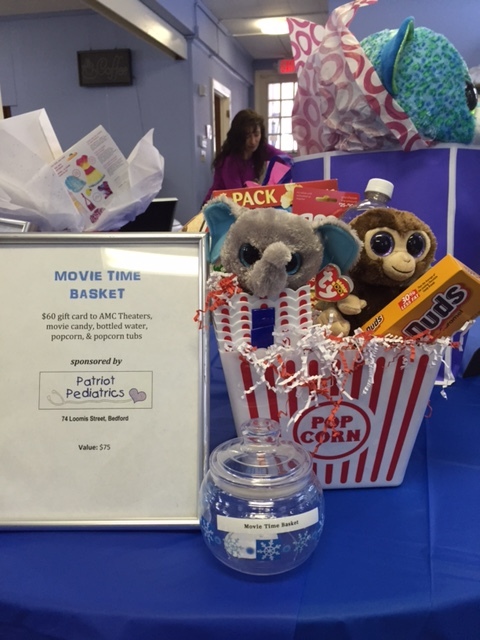 Raffle prizes were donated by Jennifer Buckley, Dr. Mayada Najim of Bedford Family and Laser Dentistry, Patriot Pediatrics, LaserCraze, Patterson’s Dancewear, the Harrell Family, and Kamate Fitness.